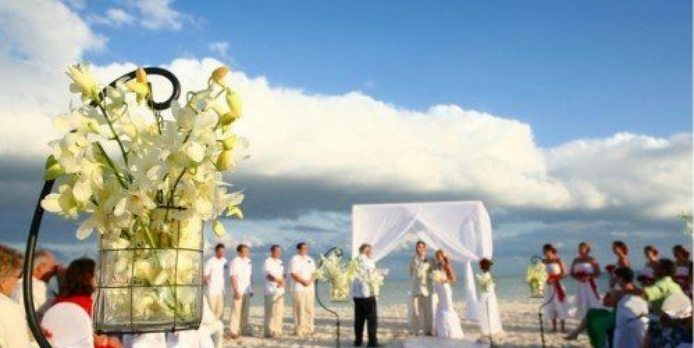 Isla Holbox is a 40-kilometer stretch of paradise located on the northern coast of the Yucatan Peninsula, 40 miles north-west of Cancun. 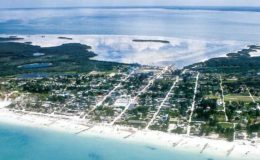 About 30km long and 2km wide, Isla Holbox has endless beaches, sandy streets, colorful Caribbean buildings, and plenty of adventurous activities to enjoy. 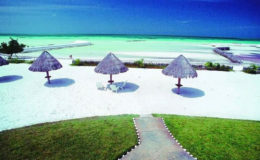 Surrounded by azure waters, Isla Holbox is separated from the mainland state of Quintana by a shallow lagoon, which is a sanctuary to various bird species such as flamingos, pelicans and other exotic birds. 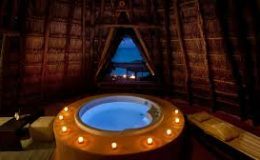 The island holds its original charm and natural beauty as it is relatively undiscovered as a resort destination. 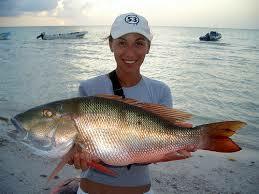 Fishing: Mexico’s most beautiful island boast rich saltwater flats and fishing sites. 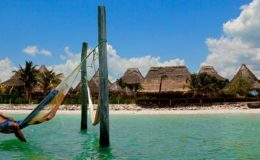 Migratory fish make Holbox a unique fishing destination. There are plenty of fish species that you can catch here during your fishing escapade including bonefish, barracuda, snapper, cobia, sea trout, permit, jack crevalle, groupers, bonitos and many other fish of different sizes. 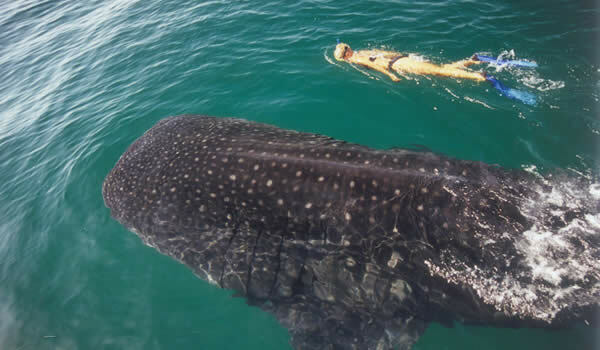 Whale Shark Tour: A Whale shark tour is the perfect option for enthusiastic adventurers who want the ultimate swim adventure while visiting Isla Holbox. 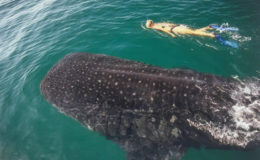 More than 800 whale sharks gather in the water surrounding Holbox to feed on plankton and fish eggs. 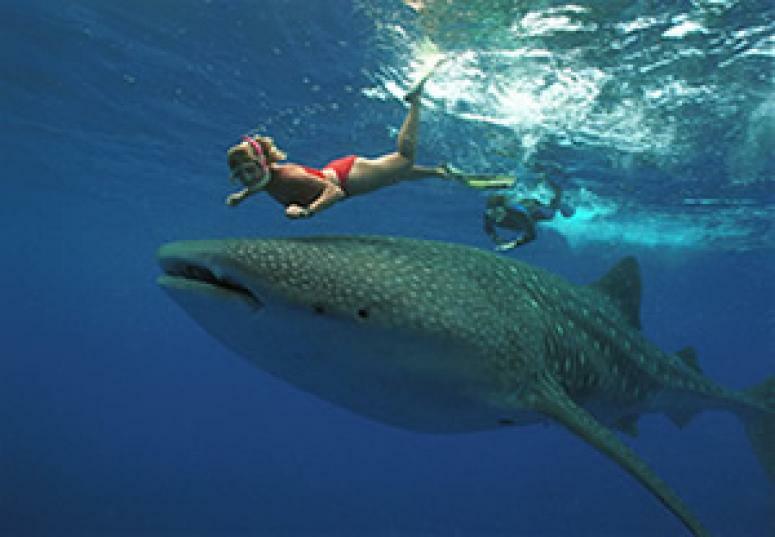 You are guaranteed to be charmed by the gentle sea giants during your excursion. 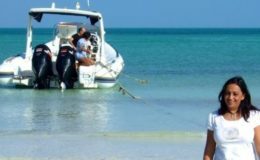 Snorkeling/Scuba Diving: Holbox gives you the wonderful opportunity to see fantastic underwater habitats teeming with fascinating sea creatures. 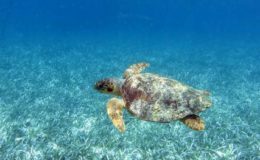 Don't forget to try snorkeling during your charter excursion to the island. 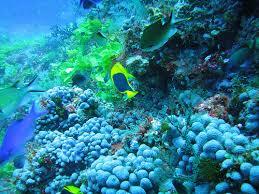 The marine life is rich and diverse. You can expect to see manta rays, lobster, octopus, eagle rays and sea turtles while snorkeling or scuba diving the waters of Holbox. 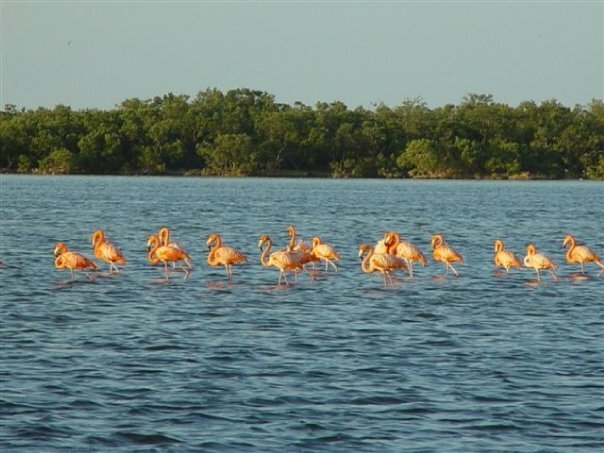 Bird Watching: The Yalahau lagoon that separates Holbox from the mainland boasts over 150 different species of bird such as flamingos, cormorants, reddish egrets, seagulls, roseate spoonbills, frigate birds, herons, pelicans, and numerous reptiles. 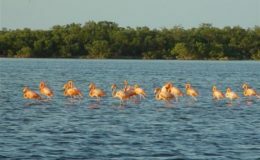 Also known as Isla Pájaros, the lagoon's tropical climate and abundant food resources make it a perfect habitat for migratory birds. The enchanting views of the lagoon and beautiful birds have made Holbox a paradise for nature lovers. 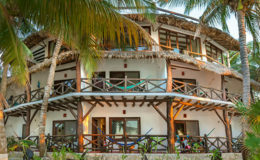 Other Activities: The island features shallow jade green waters and consistent a consistent breeze, making it a great place to learn kite surfing. 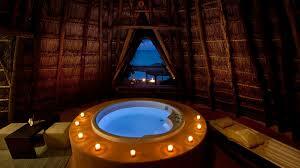 Holbox is surrounded by gorgeous mangrove. 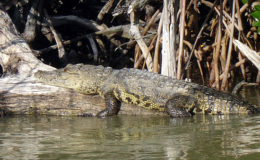 Drift through the mangroves on your kayak or take the kayak tour and enjoy the panoramic views. 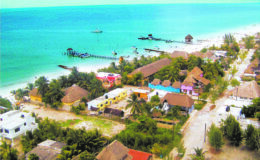 Shopping: Holbox is known for eco-tourism, and there are no big chain stores available here. You can visit the small stands surrounding the main square, where you can buy many beautiful souvenirs, such as handicrafts, silver items, ornamental items, and typical Mexican items including hats, fabrics, and hammocks. 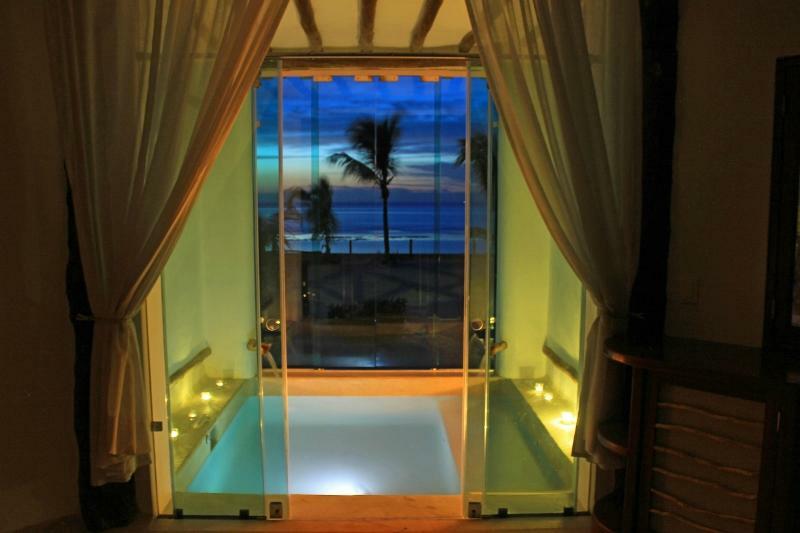 Luuma Bazaar Boutique is the best option for style conscious travellers. Here you can purchase swimwear, perfume, and candles. 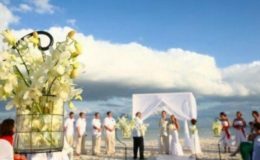 Dining: The charming island of Holbox boasts a number of restaurants with delicious cuisine, excellent service, and cheerful ambiance. 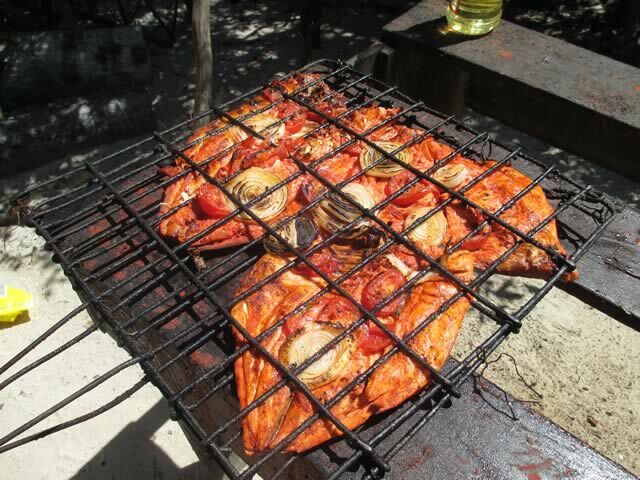 From lobster pizza, Yucatecan antojitos, motuleños, arrachera, al pastor, to portobello raviolis, Holbox restaurants are known for their out-of-the-world cuisines. You will find plenty of options for baked goods, Italian snacks, yummy sandwiches, and seafood. 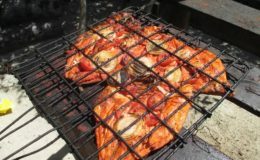 With so many restaurants to choose from, you may want to list your top choices of the best restaurants of Holbox in your vacation itinerary so that when you come here, you don't miss out on the popular dishes served in these dining spots. El Chapulím, Viva Zapata, Las Panchas, Edelyn Pizzería & Restaurant, and Taco Cueto are just to name a few dining spots where you can discover favorite local cuisine and international food. 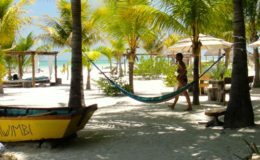 Best Beaches: Unlike Isla Mujeres, you won't find a lot of tourism here, but if you want pure relaxation and seeking to embrace the natural beauty, then the coral-sand beach of Holbox that stretches along the northern perimeter is perfect for you. 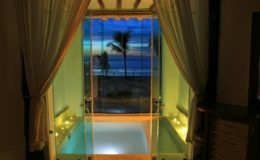 Relax, enjoy the serene views and watch the beautiful sunset while sipping your favorite cocktail. Another Holbox beach known for beautiful sunset views is Punta Coco. 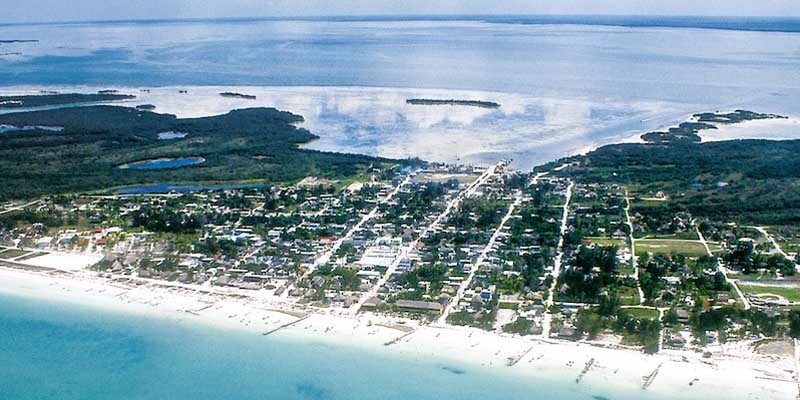 On the east side is located Punta Mosquito beach which is famous for its flamingo sightings and a sandbar. 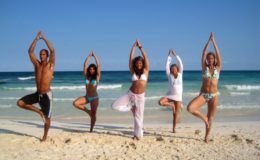 If you want to see pink flamingo congregation, visit the Isla Passion beach. 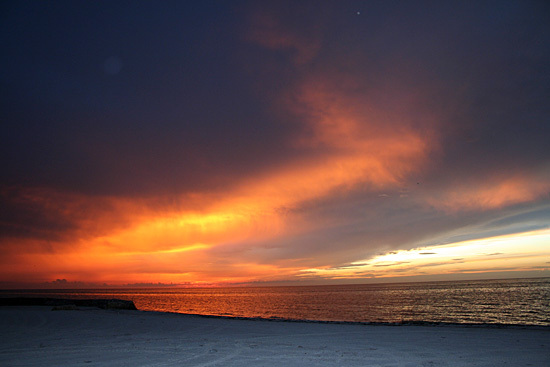 Stroll along the Holbox Lagoon Beach and South Holbox Beach to explore what these beaches have in store for you. Yum Balam Reserve: The 26-mile-long island is part of the Yum Balam ecological preserve. 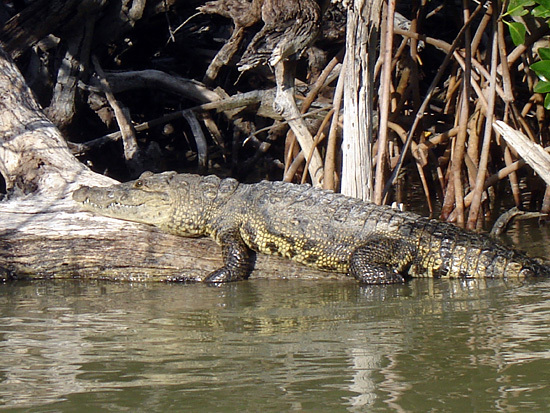 This wildlife protection area features large areas of wetlands, tropical forests,mangroves, swamps, and rainforest rich in flora and fauna. 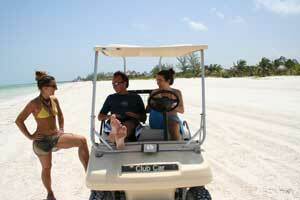 Visit these areas for hiking, biking, swimming, snorkeling, diving, fishing and ziplining. 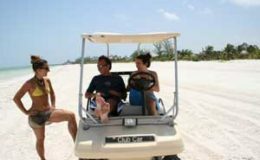 Mayan City Tours: From Holbox Island, you can take your private yacht charter to the ancient Mayan cities of the Yucatan Peninsula such as Ek Balam, Chichen Itza, Tulum, Uxmal, and many other destinations of the Riviera Maya. 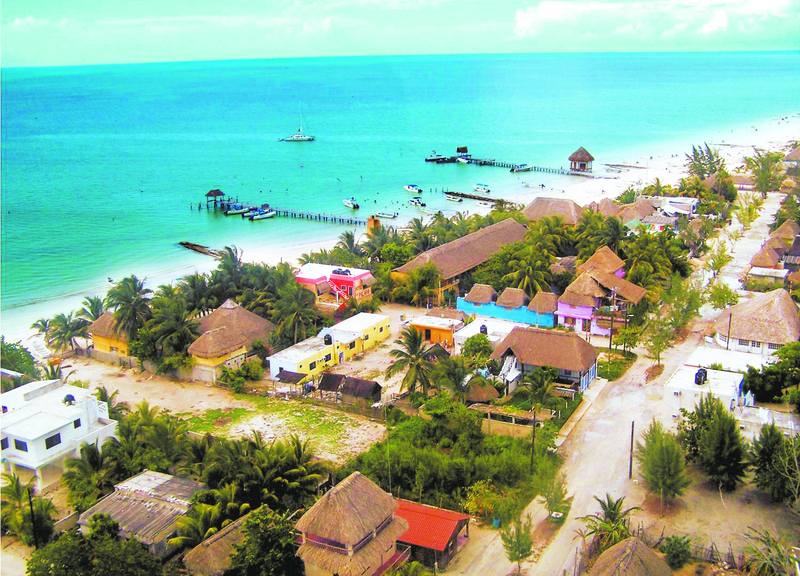 The allure and the original charm of Isla Holbox captivate the attention of tourists who wish to relax and explore the beautiful natural places. So, get ready to indulge in a vacation of a lifetime by selecting one of our luxury private yachts. 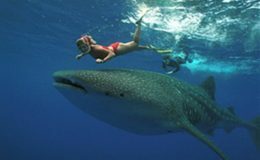 From whale shark tours to Mayan city adventures, our yacht charters will help you experience all of them in a luxurious style. 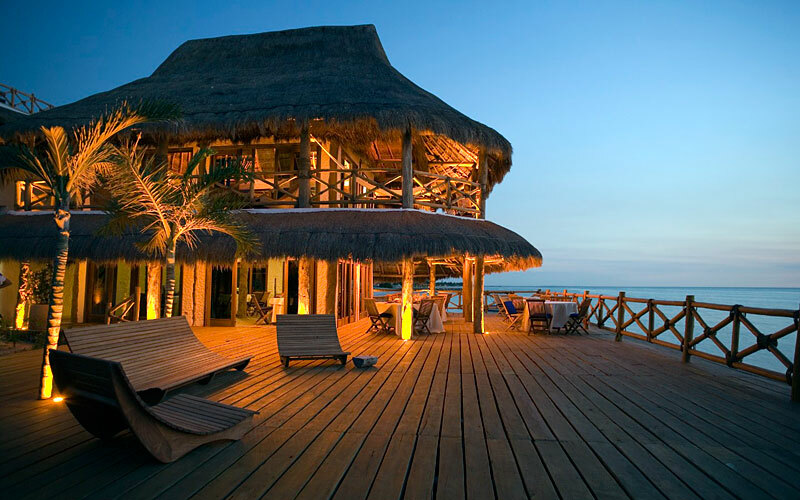 Click here to view our luxury yacht collection or contact one of our charter experts to book your private charter for your dream Holbox vacation.